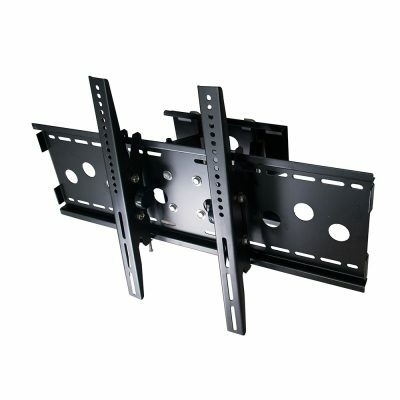 accommodating 37″-60″ screens in landscape orientation. 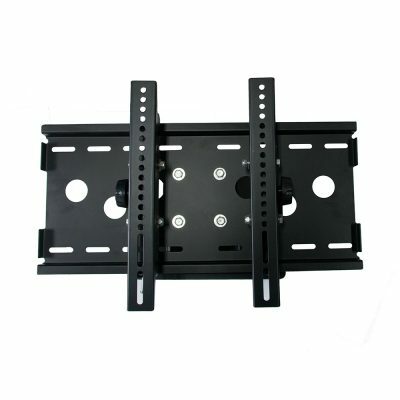 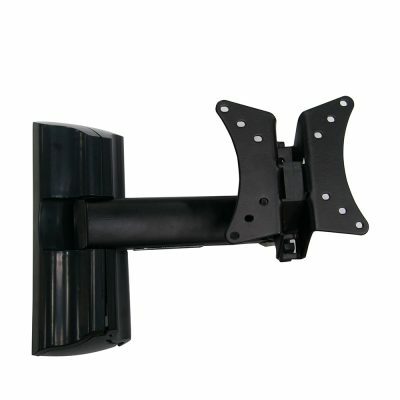 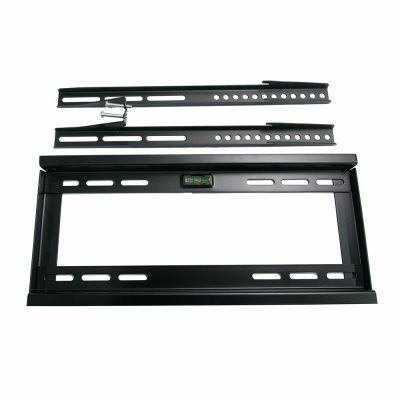 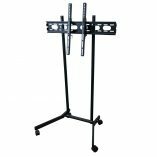 Adjustable VESA brackets hold most 37″-60″ flat screens weighing less than 176 pounds. 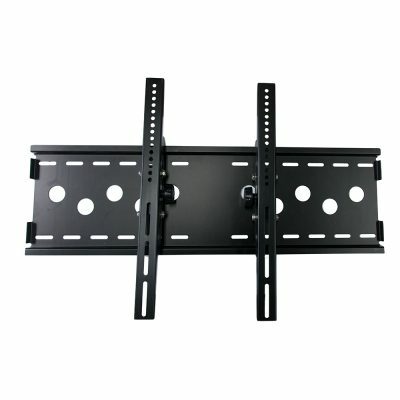 Display many 37″-60″ screens, please ensure that it falls under the proper VESA range and weight limit before using. Durable steel construction with a chrome and powder coated black finish for a sleek presentation. 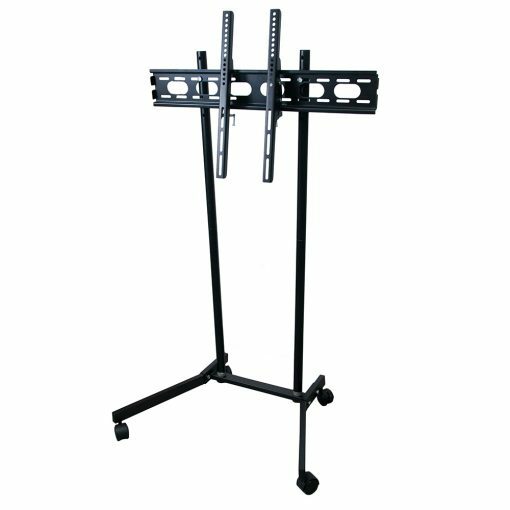 Locking wheels can keep mobile stand in place.